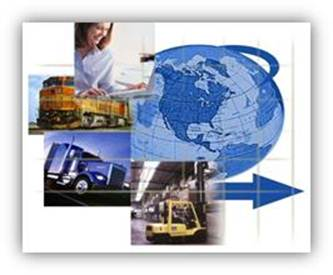 Allons covers the full spectrum of Logistical management service with a focus on Supply Chain Solutions. Our experience staff allows our clients to gain competitive advantage through optimal distribution management throughout the entire global enterprise. Our professional logisticians provide innovative, flexible and tailored solutions to our clients. We possess highly specialized competencies and skill sets with a proven track record in logistical management, transportation and distribution, logistic technology, military operational logistics, logistics information systems, supply chain management, and logistical training.